Our technologies are completely unique in the industry and can be used to produce a wide array of products, each having specific characteristics and applications. 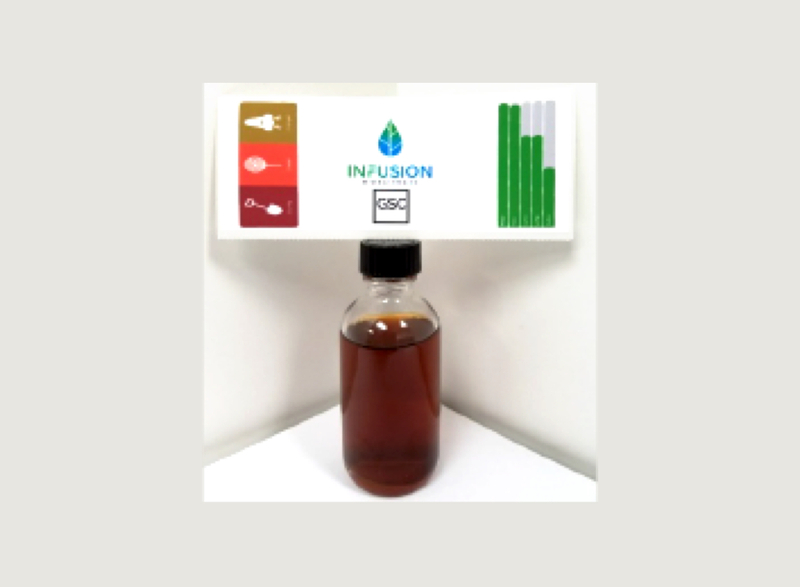 Our Infuz2O displays fast and predictable onset and clearance times, Bio-Natural Oils display true strain specificity. Both technology platforms allow for controlled dosing with pharmacology comparable to oral medicines. APP technology provides the foundation to develop innovative combinations of these liquids with parallel preparations made from other medicinal plants and natural micronutrients such as vitamins and minerals. 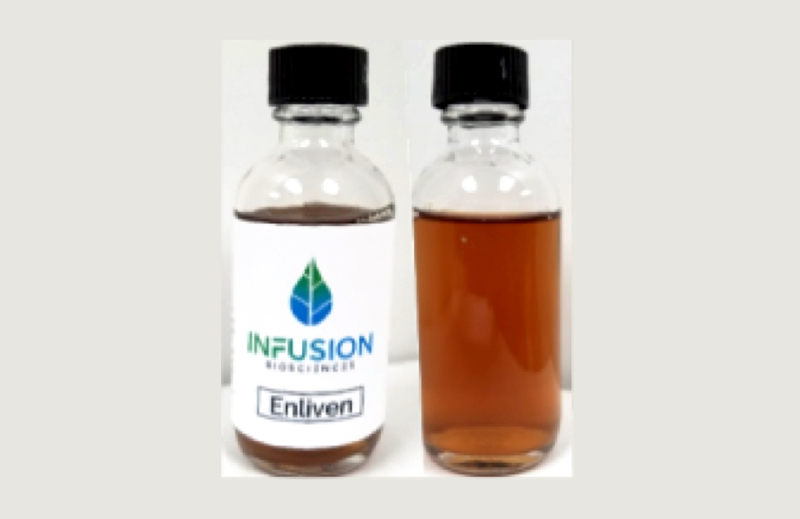 The patent pending Aqueous Phytorecovery Process lays the foundation to isolate and develop new biopharmaceutical ingredients that will be produced from natural sources followed by chemical synthesis and metabolic pathway engineering. Does not allow for a high-volume, low-price consumption model in one sitting — ie. "6-Pack Model"
Ability to formulate low concentration formules at lower cost to drive volume sales — ie. "6-Pack model"
Our Infuz2O and Bio-Natural Oils have excellent flexibility when it comes to formulation. 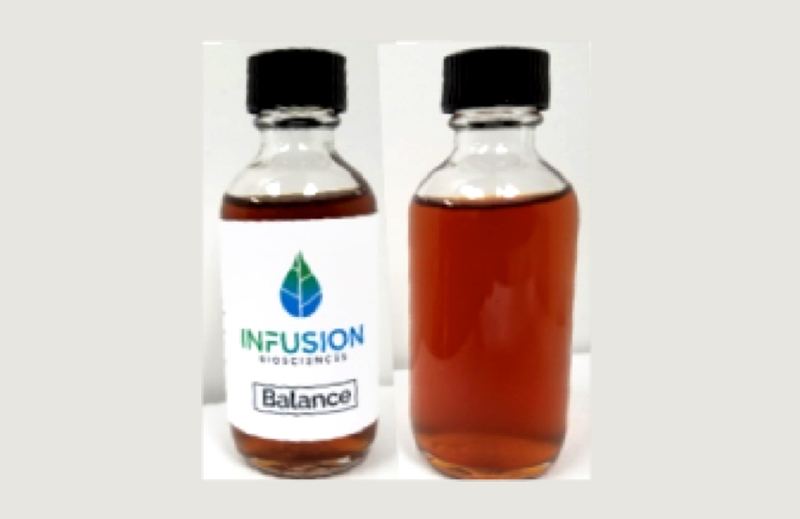 Infusion Biosciences has the technology and know-how necessary to create the next generation of superior formulations across every cannabis category that exists today. 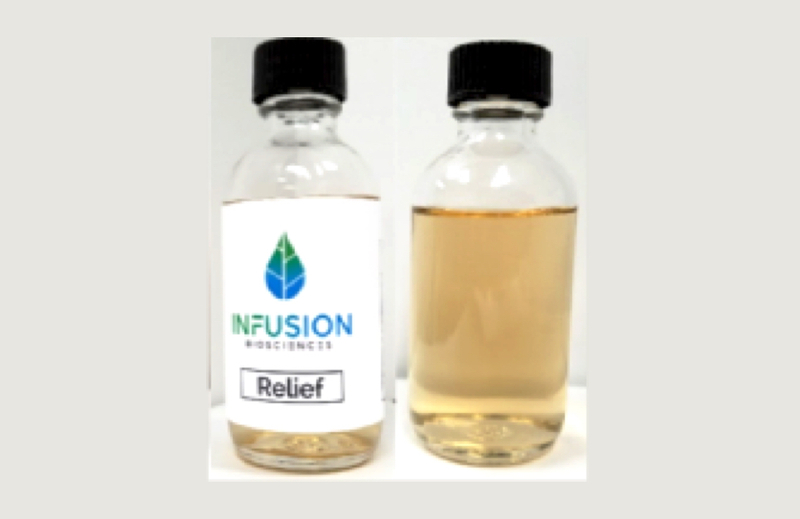 Infusion Biosciences (IB) is using a patent pending technology to produce water soluble phytochemicals from cannabis and hemp plant varieties. The water solutions produced from unique plants contain a distinct entourage of phytochemicals that are reported to provide medicinal benefits including relief from pain and anxiety, appetite control, and biochemical pathways underlying inflammation, liver diseases, and cancer. Adverse effects arising from current delivery methods (smoking, vaporization, and most edibles) limit prescription and non-prescription uses of phytochemicals from cannabis plants for medicinal purposes in a growing majority of individuals. 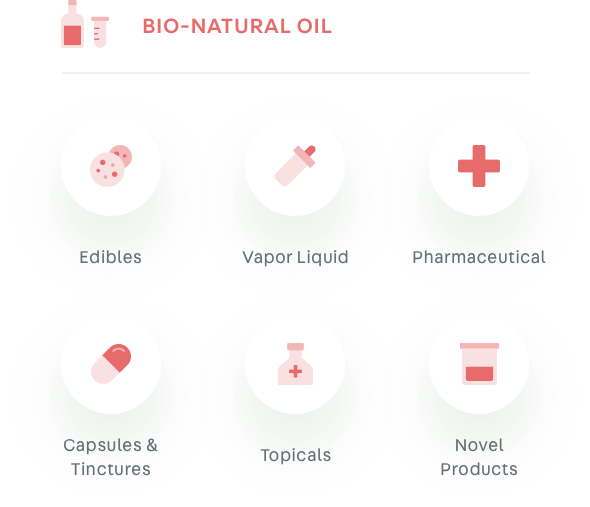 Current consumer products are limited to extracted oils that can only be delivered in vaporizers and selected edibles. Product benefit claims are now based on only determining a few cannabinoids without rigorous quality control analysis. The inability to deliver the current products in true water solutions is a major impediment to controlling the dose and reproducibility needed for desired nutritional and medicinal use of cannabis products. Water or beverage products are currently limited to the use of emulsifiers or oil nanoparticles and not true solutions in water. These not only limit proper delivery to the body but also prevent a broader acceptance of the current products. There is a long history of successful development of biopharmaceutical drugs based on compounds isolated from plants and other natural sources. Phytochemical preparations produced from cannabis varieties hold significant promise as products to support a healthy and positive lifestyle to alleviate the side effects of traditional drug treatments or from chronic conditions that result in a lower quality of life. 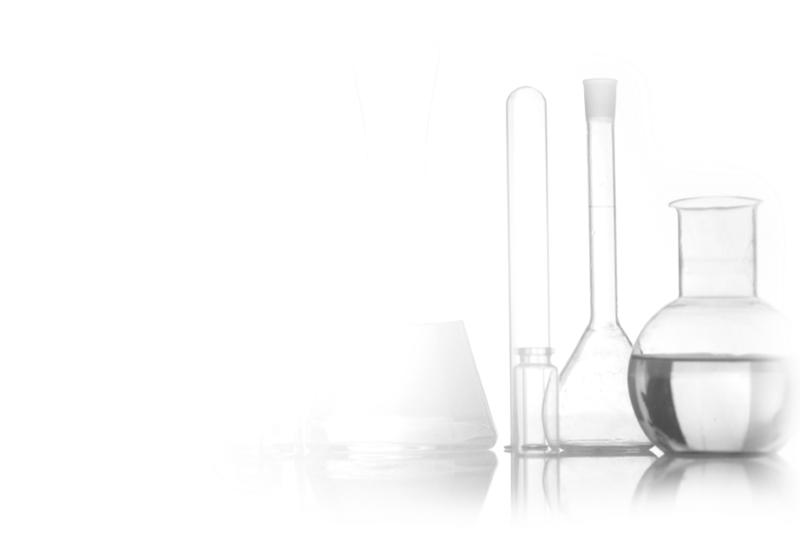 IB’s strategy is built on the principles of biotechnology that witnessed the successful development of numerous naturally occurring molecules. Examples include insulin, therapeutic blood proteins (such as Factor VIII and antibodies), anti-anemia biopharmaceutical erythropoietin (originally isolated from human urine), and anticancer drugs from plants (such as taxol, homoharringtonine and camptothecin). IB has completed the production of entourage of phytochemicals from multiple cannabis plant varieties and established bioactivities previously reported from smoking the oil-rich portions of these plants. The patent pending Aqueous Phytorecovery Process (APP) is effective in producing true water solutions of the bioactive molecules from multiple parts of the plants. 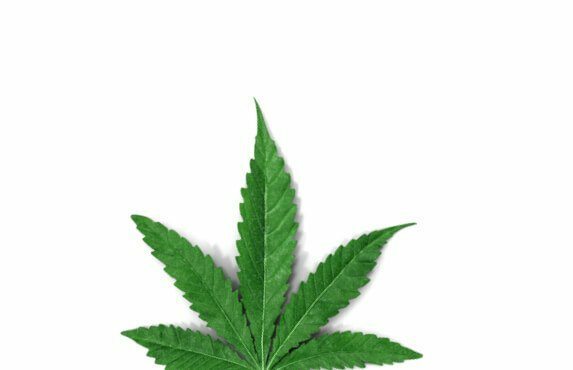 The “liquid” cannabis preparations produced by APP display fast, predictable, and dose dependent effects in a large number of recreational and medicinal cannabis users. This is consistent with the pharmacology of orally administered bioactive molecules dissolved in water and is distinct from the administration of oil preparations that have become customary in the industry.